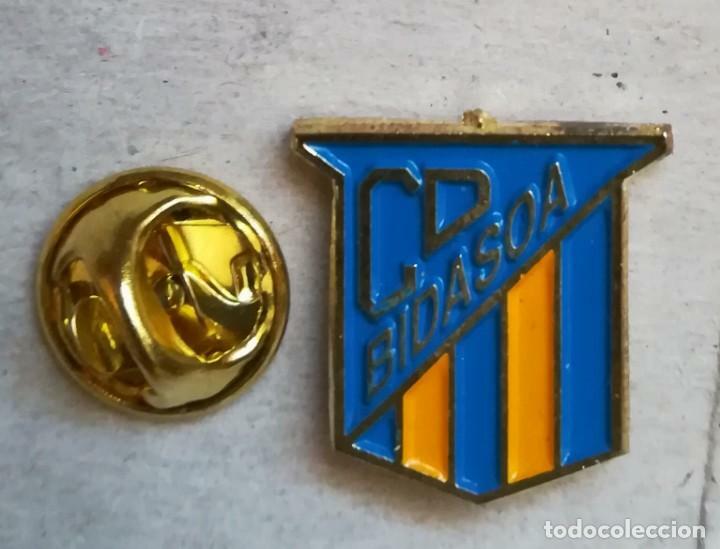 PIN FÚTBOL - CLUB DEPORTIVO BIDASOA DE GUIPÚZCOA. PIN DEPORTIVO EQUIPO DE FUTBOL DE ESPAÑA. BIDASOA. Hora oficial TC: 21:06:35 TR: 141 ms.